This FANTASTIC property is set in a quiet residential area of Brighton close to local amenities and transport links. Finished to a high standard, this STUNNING house offers a front garden with a path leading to the front door, entrance hall, large lounge/diner with sizeable windows overlooking the front and rear garden, modern fitted kitchen leading to the utility lean to and then outside to the garden. On the first floor: THREE bedrooms and a modern family bathroom suite. Outside the property to the rear is a fabulous sized decked area with stairs leading down the main garden area. 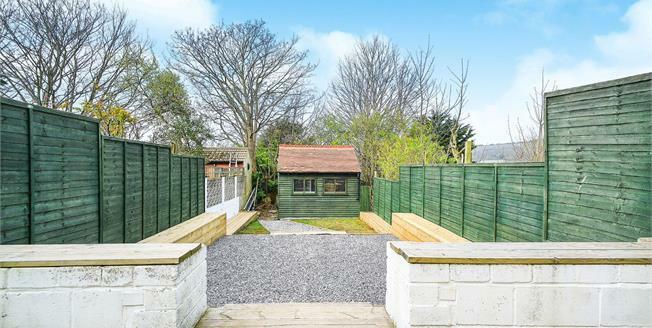 At the end of the garden is a shed with a tiled roof and windows which could make a fantastic home office or studio.